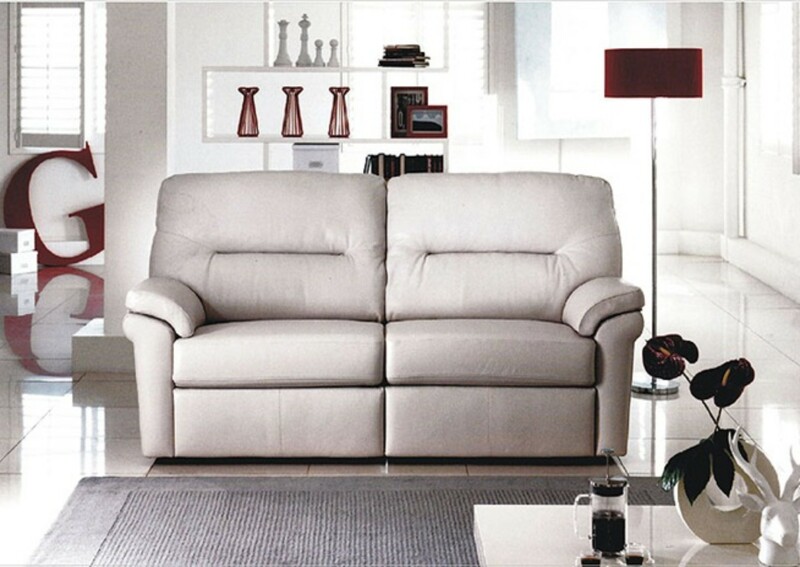 A symphony of design and function. 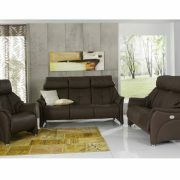 The extremely comfortable chairs are designed to make yourself at home. 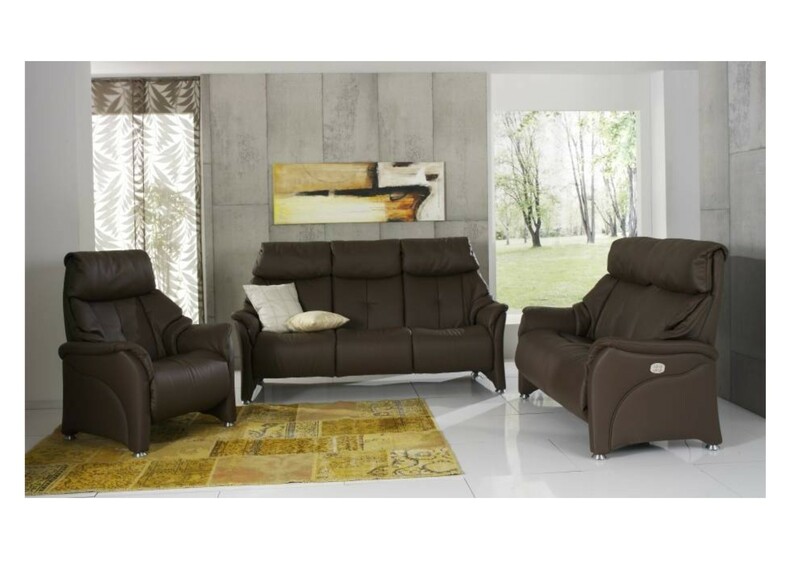 A matching lift and rise recliner helps people with limited ability to improve their quality of life without having compromise on design furniture. 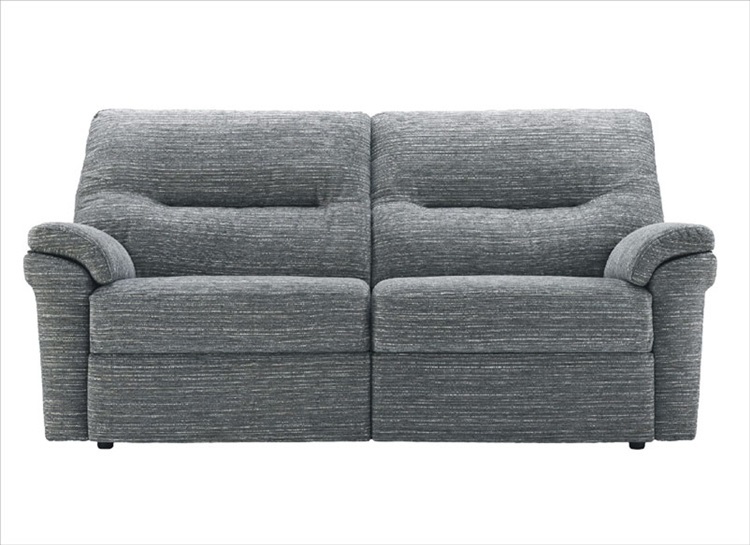 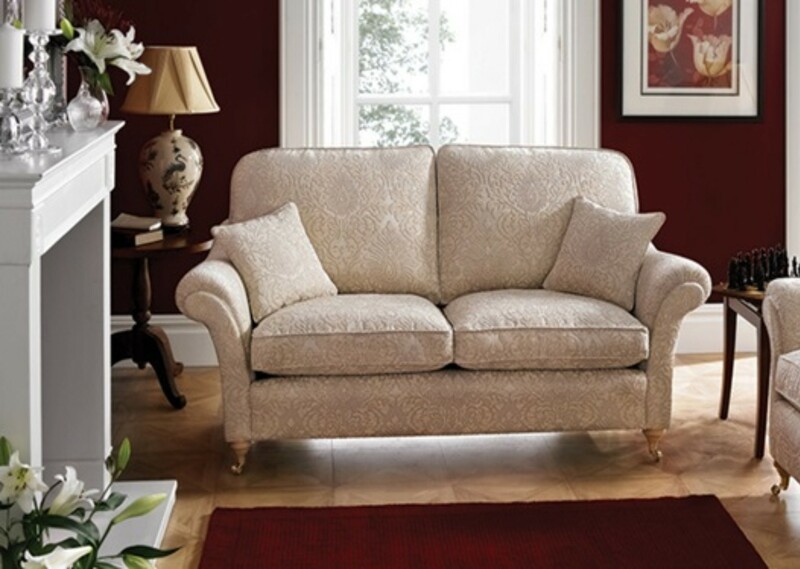 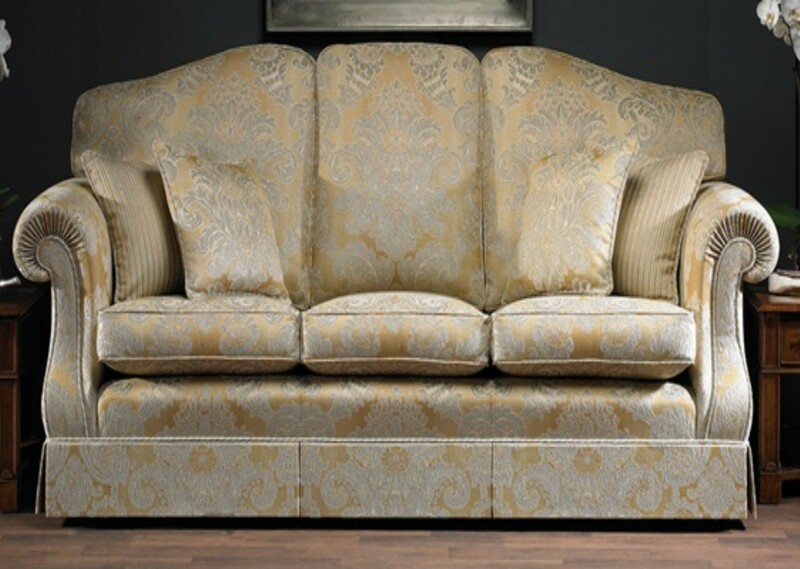 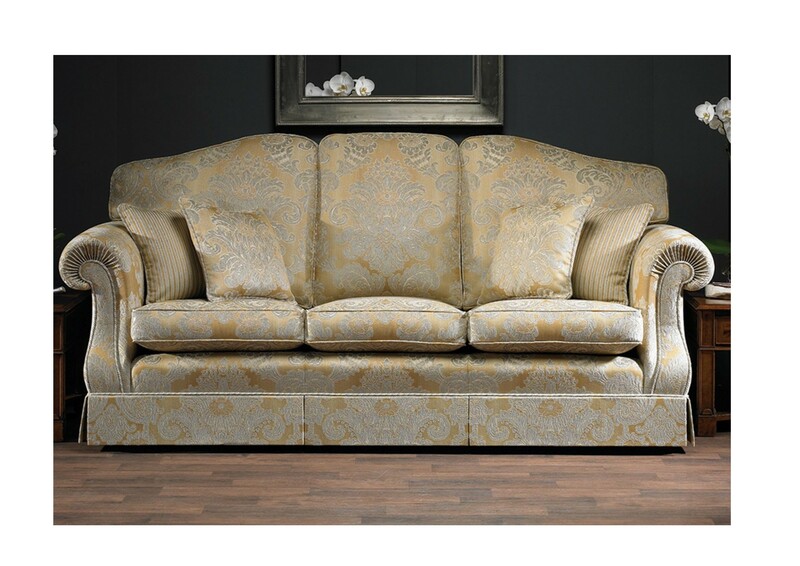 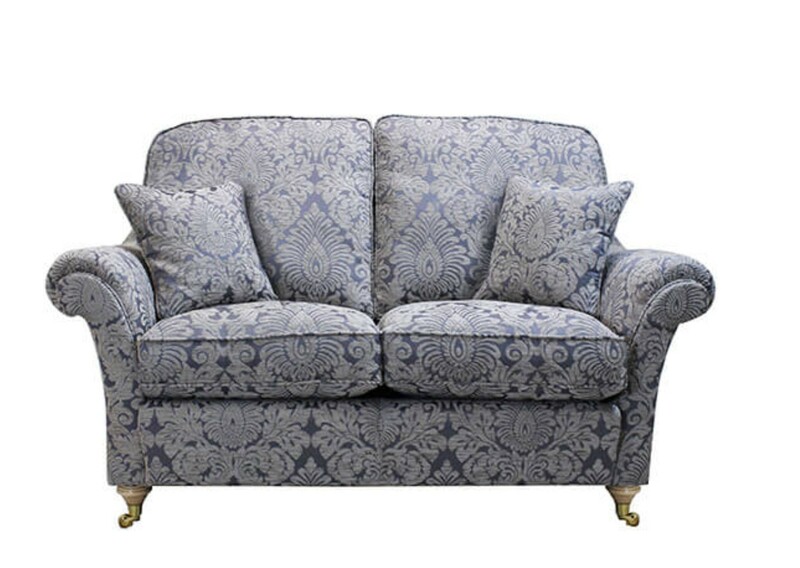 The matching sofa group Chester offers three, two and two and a half seaters as well as a curved sofa with three reclining seats.